Top of the morning! 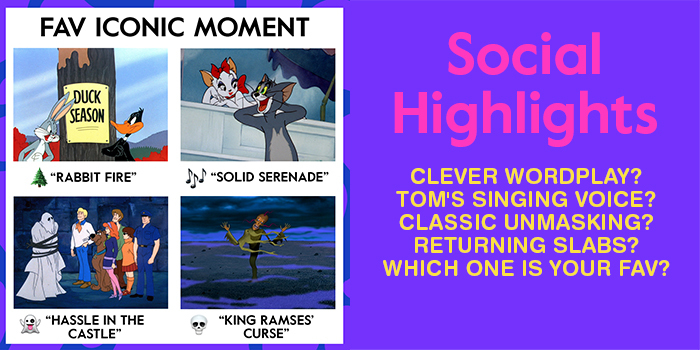 Celebrate St. Patrick’s Day this weekend with our new playlist! You’ll meet a lot, and we mean A LOT, of leprechauns and experience the luck of the Irish with Scooby-Doo, Huckleberry Hound, Good Luck Bear, and more of your favorite characters! Celebrate with our Women Who Rock playlist! 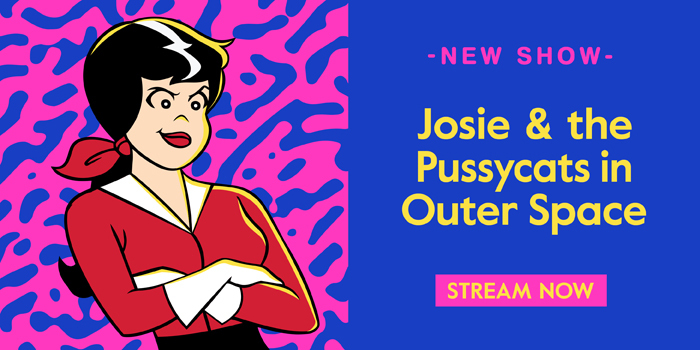 Enjoy cartoons featuring Boomerang heroines like Josie, Juniper Lee, and Dorothy, plus laugh with your favorite no-nonsense women like Wilma Flintstone, Jane Jetson, and Daphne and Velma! Go on tour with Josie and the Pussycats! You’ll travel to exotic locations, solve mysteries, challenge villains (and Alexandra), and you’ll even recognize a few voices. Stream every episode now!